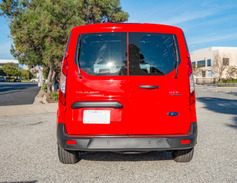 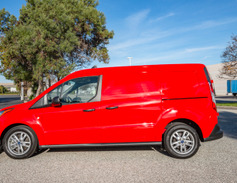 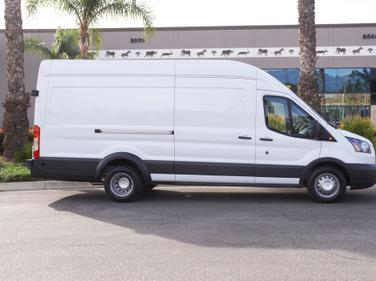 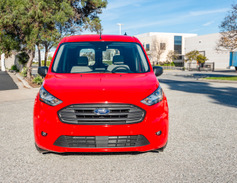 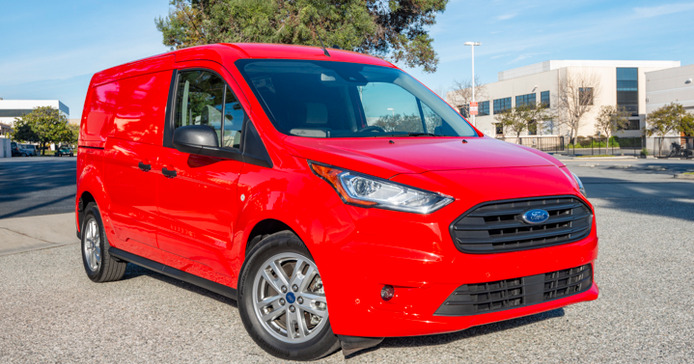 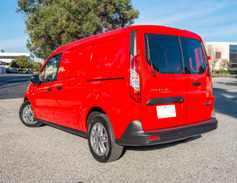 Ford's 2019 Transit Connect compact van enters its third generation with a diesel-engine option, more standard safety technology, and a few fleet-only options. 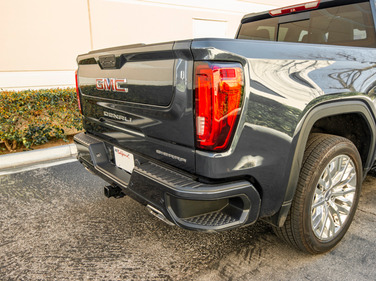 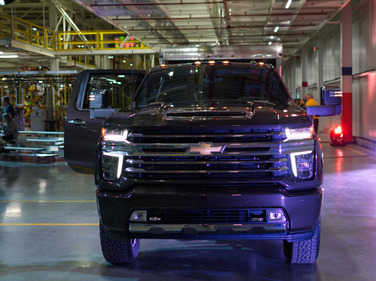 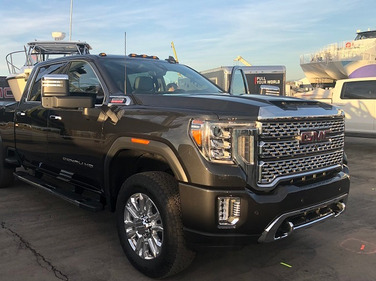 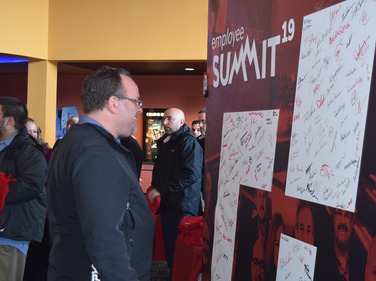 Chevrolet unveiled its 2020 Silverado HD at the General Motors Flint Assembly Plant on Feb. 5. 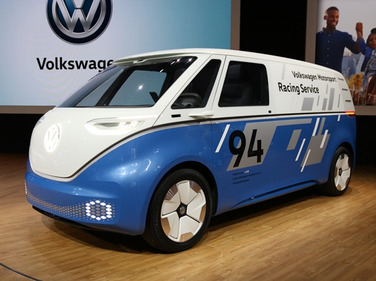 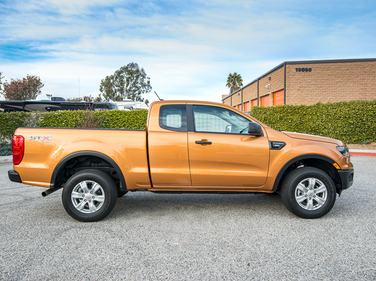 The truck will be available in five trims and should reach customers by summer.